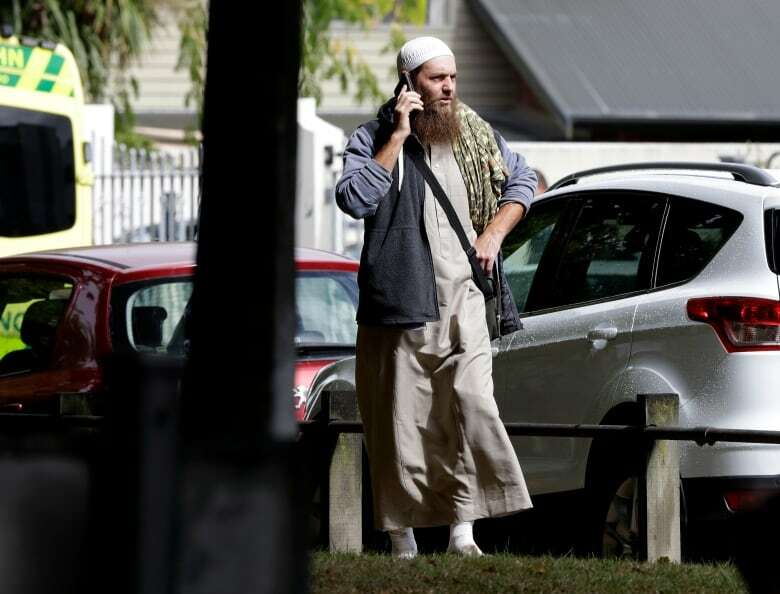 49 killed in attacks on Christchurch mosques. 1 man in his 20s charged with murder, will appear in court Saturday. Security threat level in New Zealand raised to second-highest level. A man in his 20s has been charged with murder and will appear in court on Saturday, said Mike Bush, New Zealand police commissioner. Bush said the “unprecedented, abhorrent event” is now being treated as a terrorist event. The majority of those killed were at the MajidAl-Noor, the main mosque in the central part of the city, with the shooting occurring at about 1:45 p.m. local time. Ten were killed at a mosque in the suburb of Linwood, said Prime Minister Jacinda Ardern. Bush, who cautioned that events were still evolving, urged people to remain vigilant and said police will continue to be a visible presence in the city and across the country. He said they are still trying to work through what involvement the other two may have had. None of the people in custody were known to security officials, he said. 5/9 We are unable at this stage to provide details about matters leading up to the attacks. It is very early days and these matters will form part of the investigation. 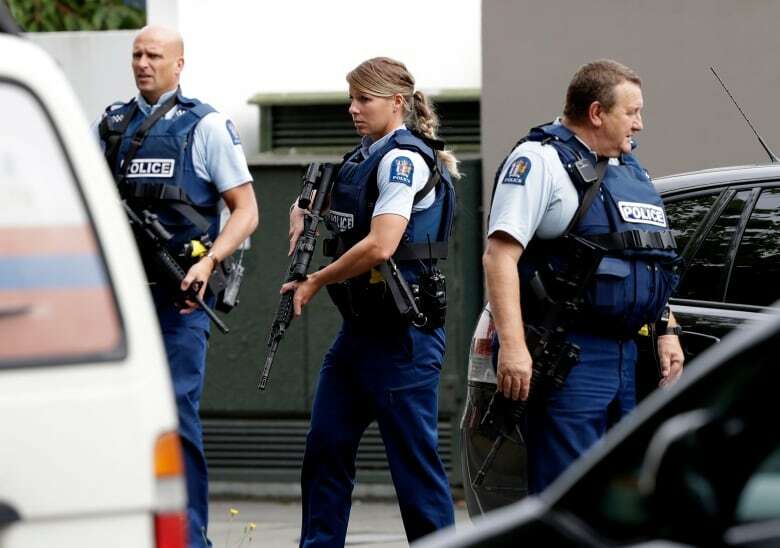 <br>There is an increased Police presence across Christchurch and surrounding areas. Ardern said the national security threat level was being raised to the second-highest level. 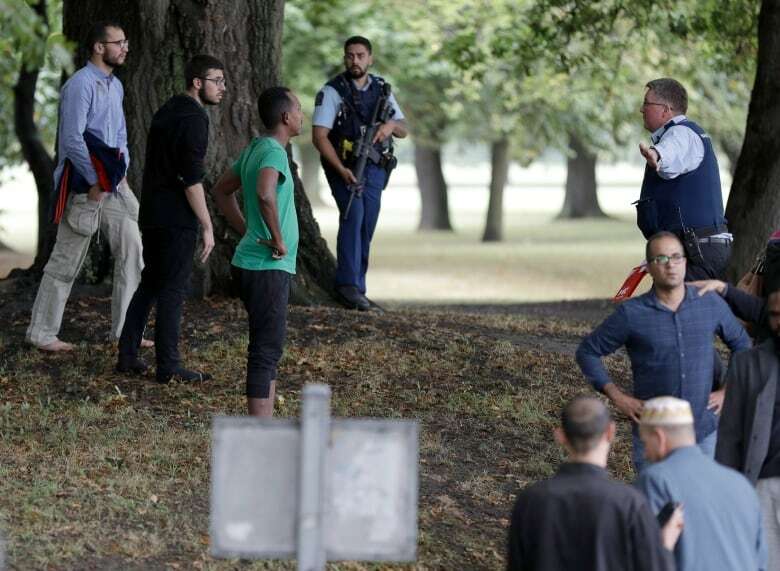 “It is clear that this can now only be described as a terrorist attack,” said Ardern, calling it an “extraordinary and unprecedented act of violence,” and saying many of those affected may be migrants and refugees. Watch the latest briefing by Mike Bush, New Zealand police commissioner. Ardern praised police for their work in apprehending suspects and disarming the explosives that were attached to a car. Bush later clarified it was two IEDs on a single vehicle. Len Peneha, who lives next door to the Majid Al-Noor, told The Associated Press he saw a man dressed in black enter the mosque and then heard dozens of shots. He also saw people running from the mosque in terror, and a gunman flee before emergency services arrived. Police did not offer any specifics or information that would identify the people in custody. However, Australian Prime Minister Scott Morrison later confirmed one of them is Australian. A man who claimed responsibility for the shootings left an anti-immigrant manifesto explaining who he was and his reason for his actions, and said he considered it a terrorist attack. A video that was livestreamed, apparently by the shooter, shows the attack in horrifying detail. The footage appeared to come from a camera strapped to the shooter’s head. She urged people to stay calm, stay inside and trust police. “Let’s not presume that the danger is gone,” Bush said at the time, adding that police will continue to be highly visible in the neighbourhoods affected. Mario Villavarayen, the strength and conditioning coach, was quoted by the New Zealand Herald as saying the team was close to where the shooting occurred, but was safe. “The players are shaken up but fine,” Villavarayen told the newspaper.